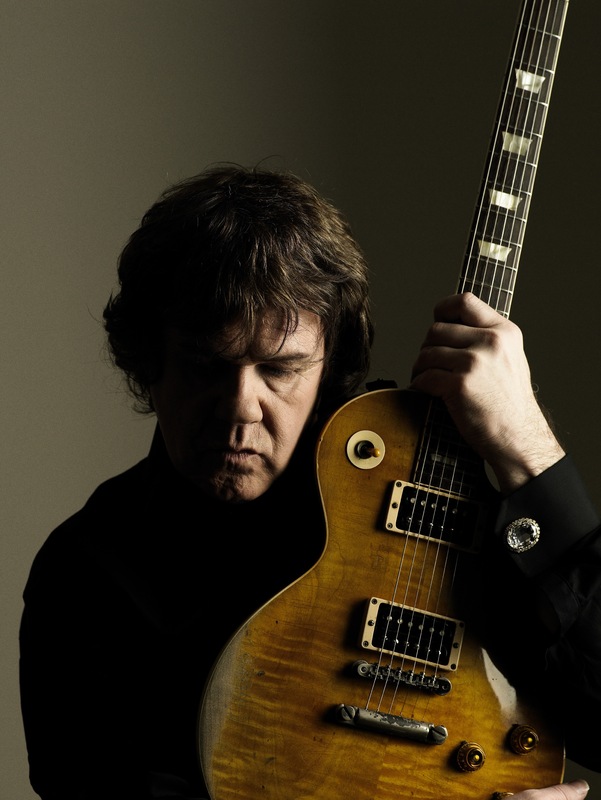 For those of you who don’t know who Gary Moore is, he was the guitarist for Thin Lizzy in the 70’s, and then a solo act ever since then. I have always been a big fan of his playing and singing. Many years ago, I was the lead singer in a band, and we did a lot of Gary Moore songs. So many people said it was uncanny how much I sounded exactly like Gary. Now today, at 58 years old, Gary is dead. Only 3 years older than I am. As I sat and watched the video below, tears welled up in my eyes. I was overcome with the reality of how similar in years we are, similar voice, and most of all same exact impermanence. It occurred to me that I’m not ready. I’m not ready to checkout yet and leave this existence. But then I am sure Gary was not either. He had no choice. I have no choice. So I need to face up to this truth, this reality and come to terms with it. This is way easier said than done. Live each day to the fullest, live as though it’s your last day. These are good words, but how does one avoid the responsibilities and daily struggles? I suppose it comes back to mindfulness. I need to be mindful that this may very well be my last day here. I can make the most of each moment, let go of the unnecessary struggles and stories. Smile to myself and others around me. A genuine smile that is filled with happiness, joy, compassion. Wouldn’t that make my last day a great day! So smile, be happy, be loving and kind. Let go of your stories that cause you so much suffering. This day, this moment, is all we have. And thank you Gary, for the gift and joy that your music gave to so many. You will truly live forever. How we handle death Compassion is not fashion Heaven or Hell?